We were interviewed by web media, TACHIAGE. 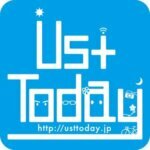 Interview article about our CEO was posted by TACHIAGE! 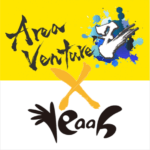 We have a wonderful summary of what YEAAH wants to do, so please take a look! “Smart Compass” was used at the annual event “Ust Today 24 hours a day walking” of the media information program “UstToday”! 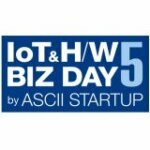 We will exhibit at IoT＆H/W BIZ DAY 5 by ASCII STARTUP! We will exhibit at the business seminar · exhibition exchange event “IoT & H / W BIZ DAY 5 by ASCII STARTUP” to be held on Thursday, March 22, 2018! We got a report from Inbound EXPO 2018 in Japan! We were interviewed at Inbound EXPO site by broadcaster CTV by Masaki-Eizo-Foundation.There is an interview video so please watch it!